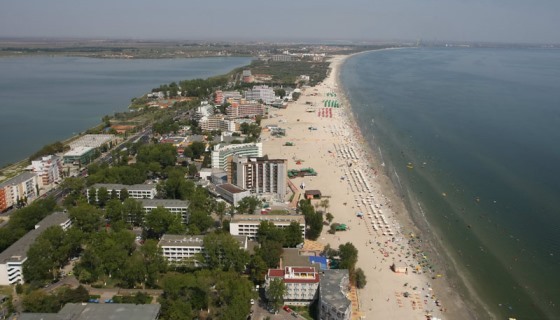 Romanian Chess Federation, “Mind Games & Events” Sports Association and the European Chess Union have the honour to invite all European Chess Federations affiliated members of ECU to participate in the European Youth Chess Championship organised in Mamaia, Romania from 4th September (arrival) to 15th September (departure) 2017. The ECU Tournament Rules should be followed. 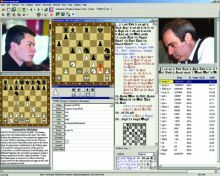 The tournament will be played by a 9-rounds Swiss system. National ratings will not be taken into consideration for pairings. The time rate will be 90 minutes for the first 40 moves followed by 30 minutes for the rest of the game with an addition of 30 seconds per move starting from move one. Default time for all 9 rounds is 15 minutes. 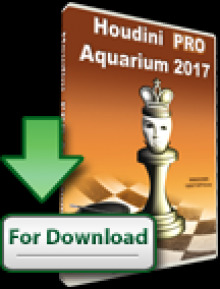 Each federation member of the European Chess Union can register one (1) player in each of the categories – under 8, 10, 12, 14, 16 and 18 (boys and girls), the maximum number of twelve (12) players (“invited players”). 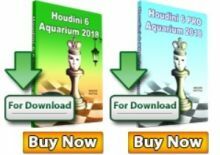 The players placed 1-3 in the European Youth Chess Championship 2016 will have the personal right to participate in the tournament in the corresponding age-category or a higher age-category if they fulfill the conditions that they have not reached the age of 8, 10, 12, 14, 16 or 18 years, respectively, by January 1st 2017. This privilege may be exercised once exclusively in the subsequent year following the year of the qualification. In order to ensure proper tournament standards, all invited players and extra players have to register through their national federations before 3rd July 2017 (registration deadline). The entry form should be filled in by the national federation on the official website of the championship. Each ECU member federation can register an unlimited number of extra players. Players with FIDE ID registered in the Bulgarian Chess Federation can send the application of participation only individually, through the ECU secretariat (ecu.secretariat@gmail.com), and play under the ECU flag. According to the ECU Rules (Article B.14.5.1) for youth tournaments the players are obliged to stay in one of the official hotels. Access to playing areas, venues and the hotel will be allowed only to people accredited by the organizer. In accordance with the ECU regulations the entry fee of 65 EUR is required for each invited player and player with a personal right; and 130 EUR for each extra player (those who play as “open” participants). The organization fee of 100 EUR, required for each participant player and chief of delegation, must be paid by 3rd July 2017. The entry form must be filled in by the national federation on the official website of the championship no later than 3rd July 2017. This date is the registration deadline. After that, federations will not be able to register or modify any registrations. After this date, all the registrations have to be confirmed by the organizer and the ECU. Invited players, players with personal rights and delegation chiefs (only with a FIDE Trainer licence) will be accommodated with full board in double rooms of “standard” category. Booking and payments for these rooms must be made and sent to the organizer no later than 3rd July 2017. The booking is considered to be assured when organization fees are paid. Invited players, players with personal rights and delegation chiefs who are registered after 3rd July 2017, pay an extra charge of 100 EUR each. All the above-mentioned payments are non-refundable if the booking is cancelled. Free lodging and boarding will be provided from 4th September (dinner) to 15th September (lunch). Extra players, coaches and accompanying people will be accommodated with full board at the official hotels as others. All extra players are obliged to stay at these hotels. Booking and payments for their rooms must be made and sent to the organizer no later than 3rd July 2017. All the above-mentioned payments are non refundable if the booking is cancelled. 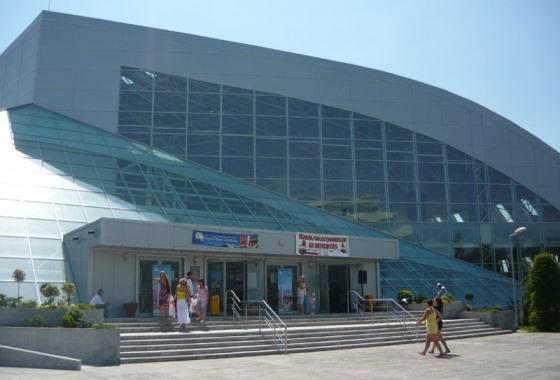 All tournament halls are situated in the Mamaia Expozitional Center, Bulevardul Mamaia 331A, Constanta, Romania. The first three players in each group will be awarded medals; the first five players in each group will be awarded cups, diplomas and valuable prizes. Each participant will receive presents. The total amount of all prizes and presents will be 40.000 EUR at the minimum.